Sell of fire extinguishers in Panama-Before you buy a fire extinguisher, make sure you know which types of fire it is designed to extinguish. 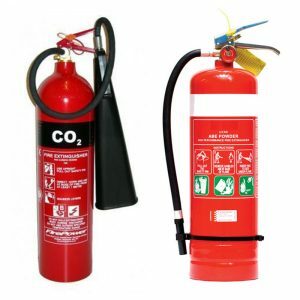 Different types of fire extinguishers are used on ships depending on the type of material acting as fuel. As fires are classified on the basis of the type of fuel which sources them, fire extinguishers are also classified on the same grounds. Portable fire extinguishers are installed at different parts of the ship according to the type of the fire sources present in that area. 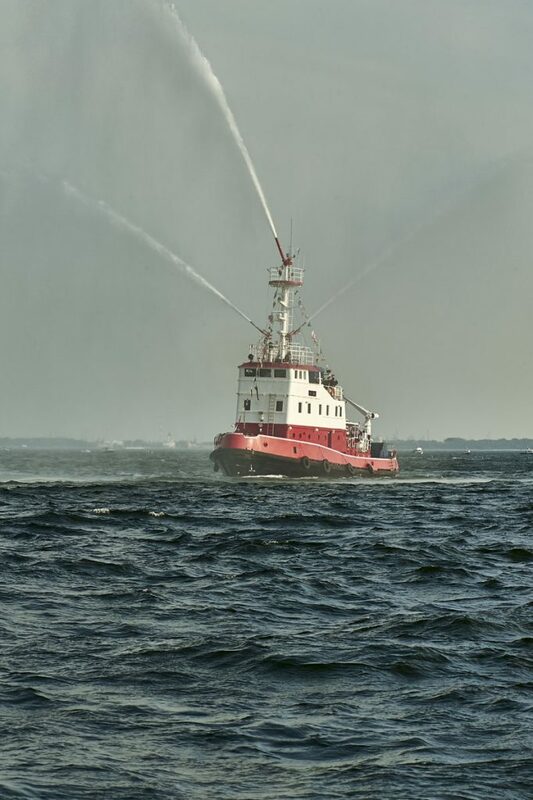 Portable fire fighter is one of the most convenient and speedy way to fight fire on ships.